Over the past few years, the mobile app market has increased exponentially, it has become one of the fastest growing market. According to a new report, the mobile app market is expected to grow 270 percent — from $70 billion in 2015 to $189 billion by 2020. This growth of mobile app market has expectedly increased the population of mobile app developers. App developers are trying their luck to achieve fame and fortune with their ideas. 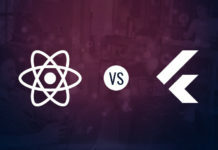 However, to be successful in today’s competitive app market, a mobile app developer would have to think of more than just coding an app and submitting it to the app store. 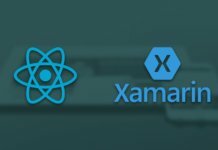 App developers need to know what apps are already in the market, what are the latest tools that will help them and how they will market their apps. Unfortunately, gathering all these resources can be overwhelming for an app developer because there are several resources around the internet, and if you don’t know what you’re looking for you can get lost trying to sort through all the information. That’s why we’ve compiled a handy list that tells you where to find the things you need to make your app development experience a breeze. Android Weekly is a free newsletter that includes everything from articles to videos and it also has Github libraries that help you stay cutting-edge with your android development. It is a must-subscribe site for an app developer who want to improve their skill levels. 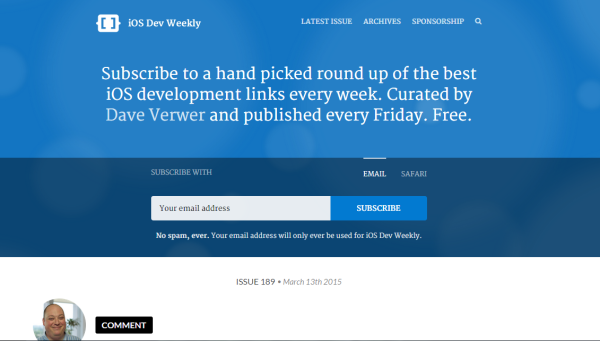 IOS Dev Weekly is an online service that offers developers with a weekly email newsletter containing iOS development links, news, and commentary. 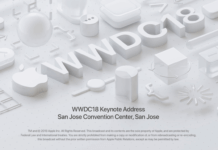 This site pulls out the best content from the web about Apple and its operating system and makes a weekly round-up of the best link. The content of the blog is curated by Dave Verwer and is published every Friday. iOS Dev Weekly is distributed to 34,365 developers every week. The blog keeps the subscribers engaged with hand curated links and commentary. Want to keep track of the rumours news of iOS space then you should subscribe MacRumors. It is a website that aggregates Mac and Apple related news, rumours and reports. 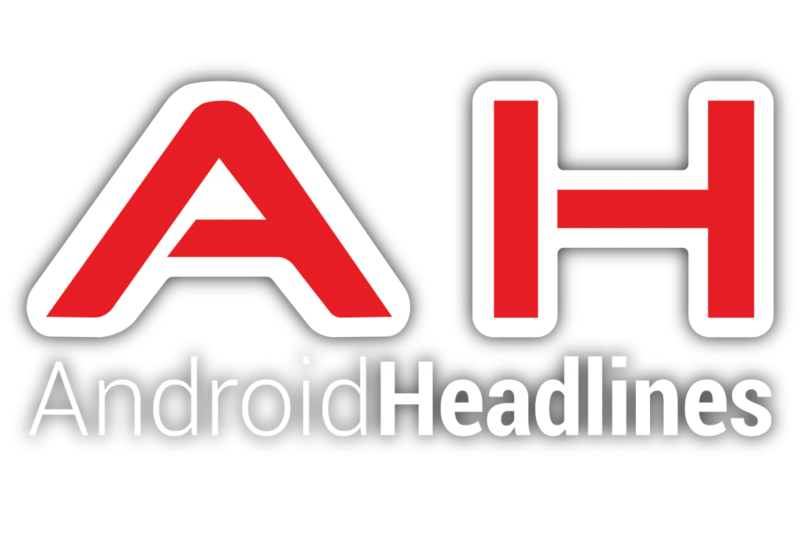 Android Headlines is one of the leading sources of Android news for Android fans and developers, which provide the most comprehensive Android news coverage and in-depth reporting on Google Platform, Phones, Tablets, Applications, Reviews, and mobile-focused technology. That’s not all. 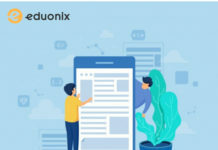 Android Headlines work closely with Google to bring all the latest Android news, product information and community content to an audience of over two million monthly readers. Daring Fireball is a site, which is written in the form of tumblelog with occasional articles that discuss Apple products and issues in related to consumer technology. In addition, the site also offers information about user interfaces, software development, Mac applications and other media coverage of Apple. 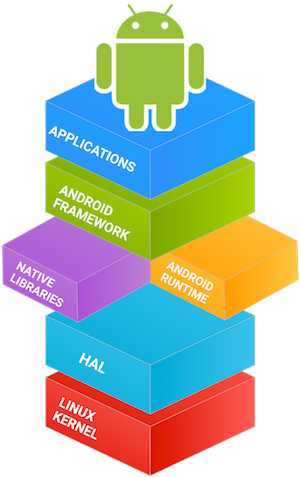 Android is an open source platform that offers the information and source code you need to create a custom variants of the Android Stacks and to port device and accessories to the platform. 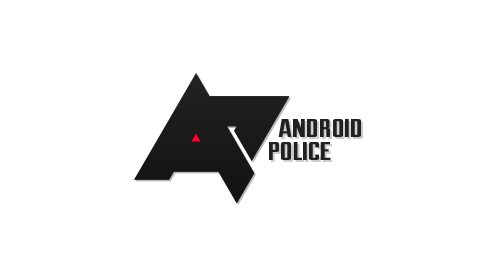 Additionally, the site also includes guides for performing different actions with the android source code, like how to run the Android emulator, as well as group discussions around projects like porting Android to a new device. Tuts+ is a site that offers tons of video content that help you learn everything from as basic as setting up the cloudkit for an iOS app to creating a sample app similar to a popular app. The site also offers written tutorials for design and illustration, photography, video, music, web design, game development, craft and more. 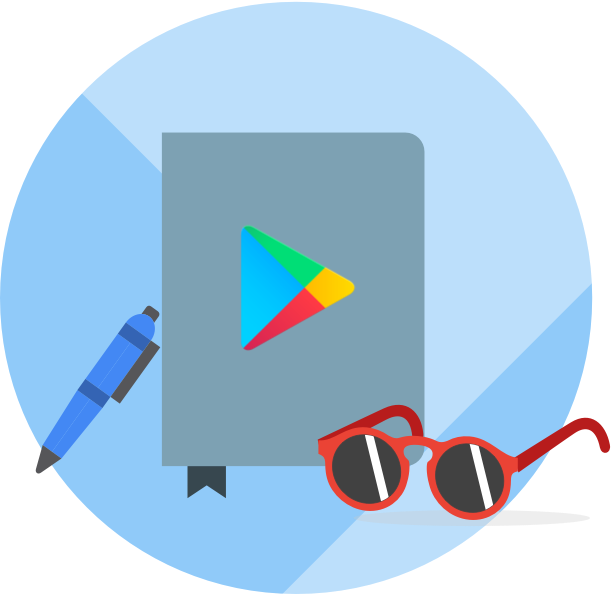 A categorized directory of free libraries and tools for Android developers, the Android Arsenal has a premium version as well, although you really don’t need the paid version unless you’re developing highly complex apps. Codementor is an open marketplace that provides 1:1 experts help and long term dedicated mentorships which help you overcome key challenges of coding. 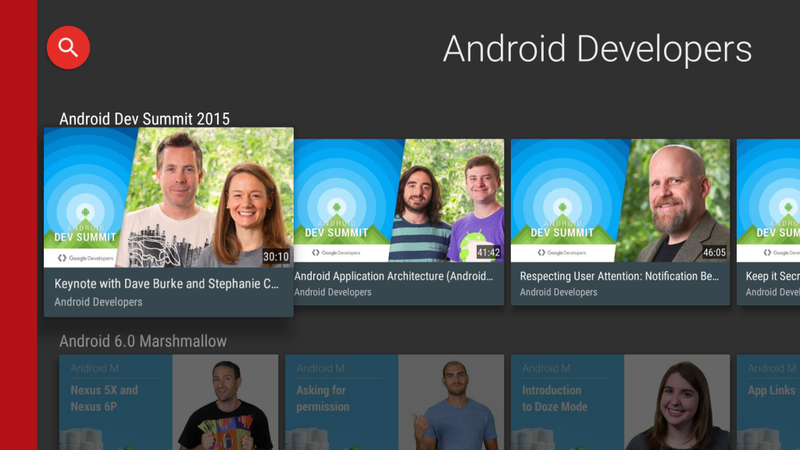 In Codementor Android Learning Center, experienced Android developers share tutorials, videos, guides, and tips. You can also sign up for email updates from the site. Inspired UI is a visual resource for app developers, which showcases best iOS app designs including iOS apps, iPad apps, and Android apps. 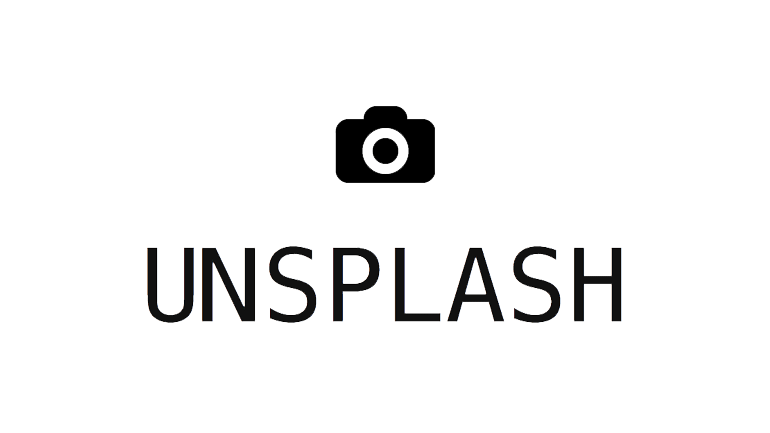 Additionally, the website has 33 different categories for showcasing different design interface splash screens, sign up screens, activity feeds, notifications, home screens, logins, maps, timelines, etc. 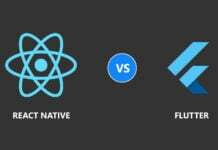 Well, the best part of this site is that it is a collection of beautifully designed mobile apps, more like an inspiration, which requires no coding, no testing, and no developing. 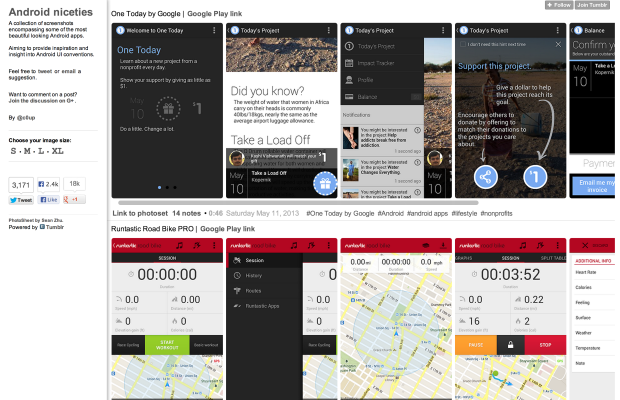 Android Niceties is a Tumblr blog that provides a collection of screenshots from some of the most visually compelling Android Apps. 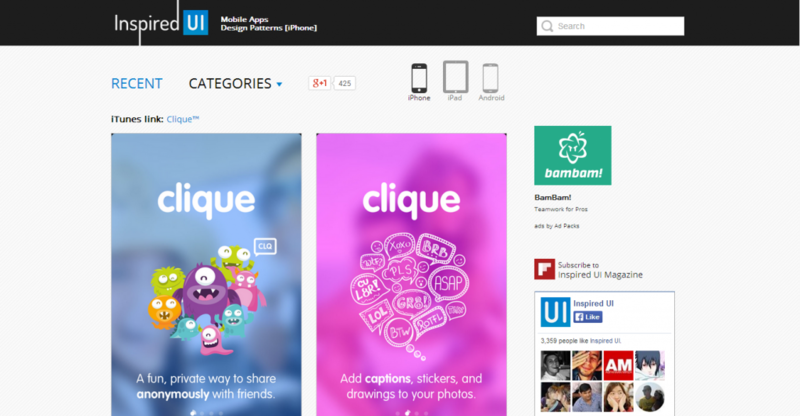 The goal of this site is to provide inspiration, and insight into Android UI conventions. 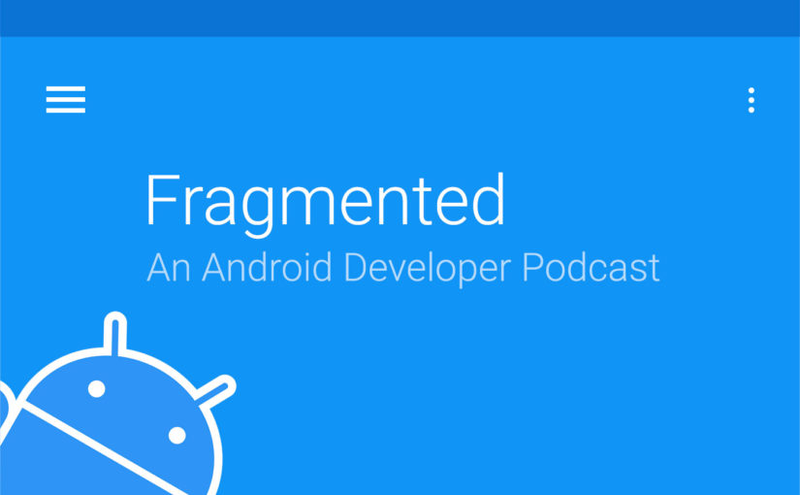 In this Android developer podcast, topics range from helpful tools to patterns and practices and are occasionally rounded out with inspiring interviews with the best of the industry. Those working with Android will find this site really inspiring because this site provides numerous stories that focus on the difficulties Android app developer encounter before finding success. So, when you coding is just not working and you’ve tried every trick in the book, it’s time to subscribe this site! If you are looking for video inspiration than it’s better you subscribe this channel. This channel has high-quality inspirational stories from companies like The Hunt and Haystack TV leveraging Android development in cool, impacting ways. Stack overflow is one of the most popular hangouts of software developers. 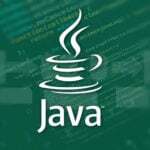 This site work in a simple way, developer post their questions about programming and the fellow developers provide answers on the basis of their experiences. That’s not all, this site also provides option for fellow developers browse for a topic of their interest. Plus, this site builds a resource for detailed answers to every question about programming. 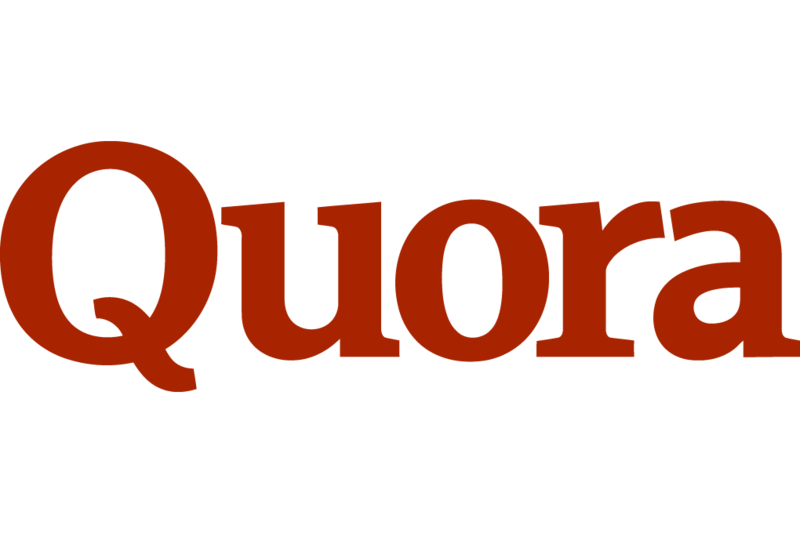 In this, members of the Android community are always willing to respond to each other’s questions (like “Why are Android apps written in Java, but the OS is written in C++?” or “What is the best online course for developing Android apps?”) and provide long, detailed answers. Plus, you could spend hours browsing through previous questions, or pose your own. 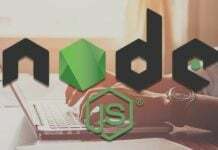 GitHub is the largest code host in existence, with more than 22.7 million code repositories. On this, you can host projects files, including source code. That’s not all, it also includes in-line editing, wikis, and ticketing. Reddit is a mini-internet in itself with sub-reddits on every conceivable topic under the sun. One of the most active Android subreddits is the r/androiddev community, with hourly posts and an active, vibrant group of enthusiastic Android developers from around the world. Google+ has a selection of active Android communities as well, including a hub of Android GitHub projects, an official Android Developer group, and an Android Developer Tools community. Unsplash is a great resource of good quality stock photographs that you can use in your app. In this app, you will find high-resolution photos free of copyrights that you can use the way you like. 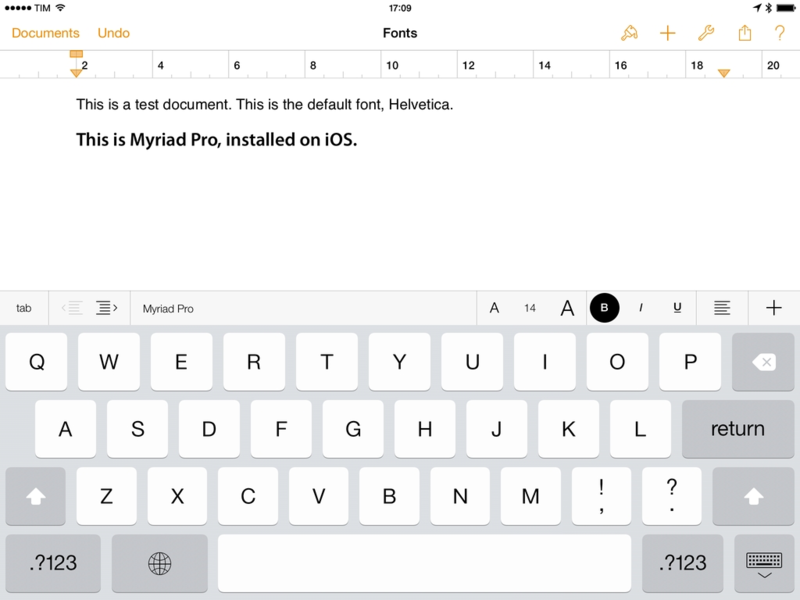 This tool features a list of iOS fonts in one place with a total of 260 faces for iPhones and iPad. Plus, you can also type the text in the preview box and see the result of how it appears. 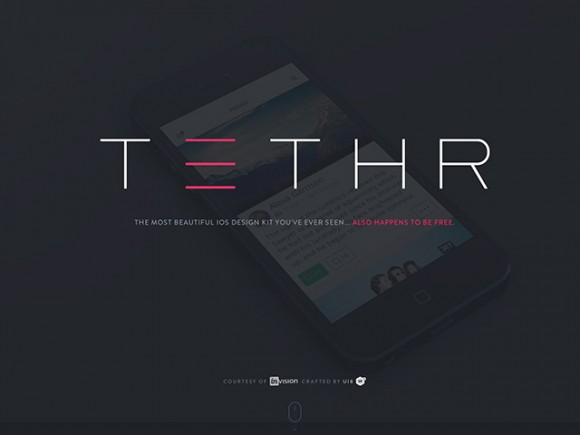 TETHR is a completely free iOS design kit by InVision that offers eight Photoshop document files and 138 templates with over 250 components that you can incorporate into your designs. 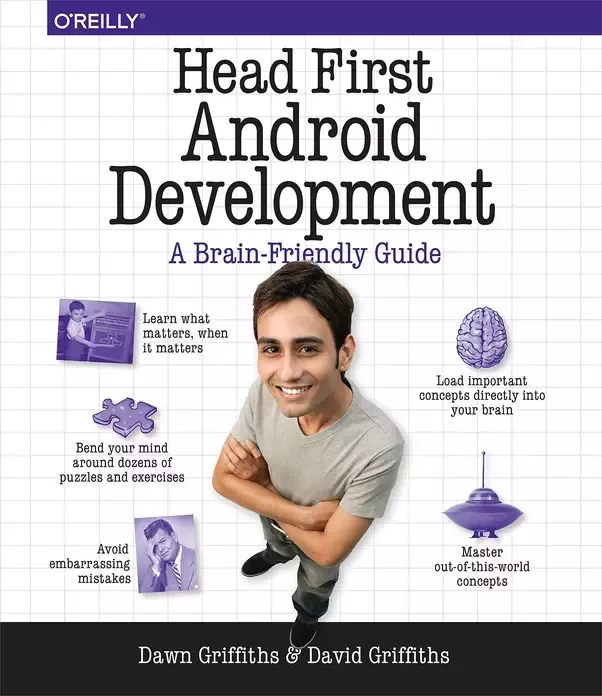 If you have an idea for a killer Android app then you should read this book because it will help you build your first working application in a jiffy. In this book, you’ll learn how to structure your app, design interfaces, create a database, make your app work on various smartphones and tablets, and much more. 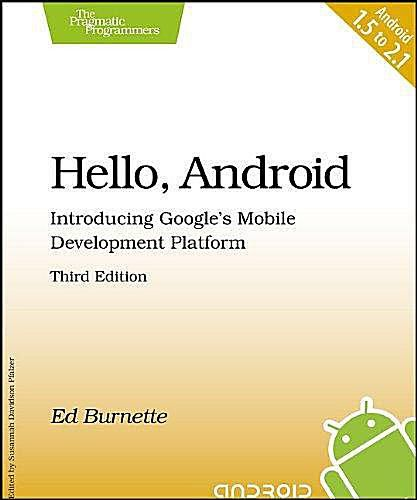 Hello, Android is authored by Ed Burnette and is a great book that can assist you in making your first Android application. In this book, you will learn how to develop features into your app, such as audio and video support, graphics and so on. 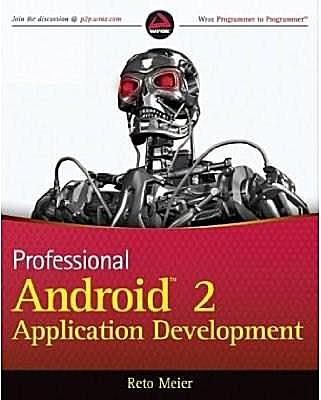 Plus, this book also give tutorial on publishing your app to the android market. 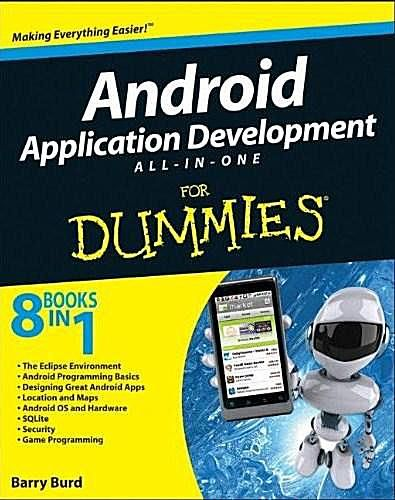 As the name suggest, this book is for those who have never attempted to code for Android before. In this book, you will learn how to download the Android SDK and work with Eclipse in order to get your Android app running. Plus, you will also learn the very basics of Android development. 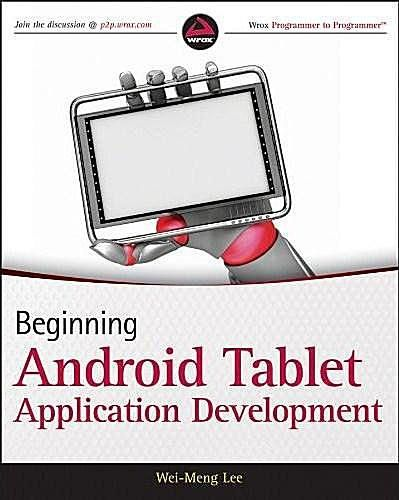 This book will teach you how to get started with your own Android tablet apps. Plus, it will also teach you how to work with 2D and 3D interfaces. That’s not all, this book will also explore your knowledge of Android OS. This book will help you develop more advanced apps with layouts, menus, UIs and other features. Plus, you will also learn how to handle database, location-based apps, widgets, network and radio connectivity features and such. 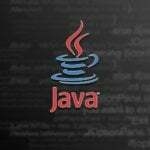 This book is great for those who have a basic understanding of java programming. 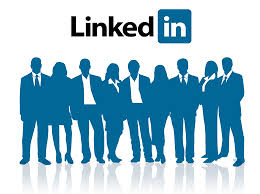 When you want to find work, no matter what your industry is, a solid first destination is LinkedIn. It is the largest social network for working professionals. Join groups, participate in discussions, and land a lucrative job with the power of professional networking. 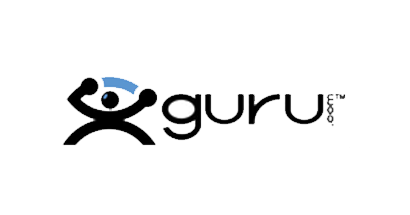 Guru is among the top ten freelancing websites. If you know how to position your profile, you can earn a full time income from the above two websites. This should be the starting point for all aspiring Android freelancers. Elance and Odesk merged to form Upwork. 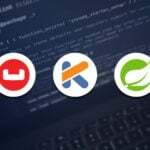 There are a lot of companies and individuals outsourcing their Android projects on Upwork. 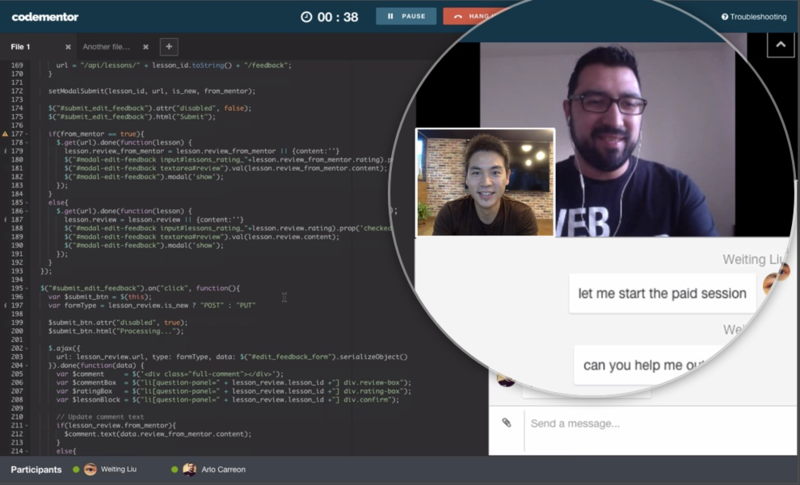 Create a profile and get started on your development journey. 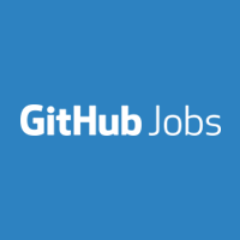 GitHub jobs is one of the great resource of Android developers for finding job opportunities. You can filter by title, expertise, company, location, and even benefits. Nice information you have shared about latest technology of mobile application development. i will definitely share this information to my developers. Thanks for sharing your knowledge by this blog. This is very useful to every developers and also start their career in mobile application development. Nice information shared about technology of mobile application development.